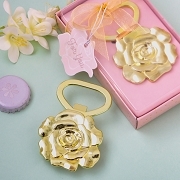 If you're a mod mommy-to-be expecting a playful baby girl, these "She's Going to Pop!" 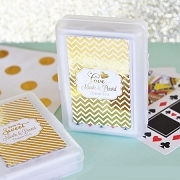 Playing Cards are just the right combination of stylish and fun for your baby shower favors. 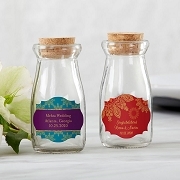 Your pink labels feature a chic silhouette design, turning your party favors into colorful gift that guests will be happy to display and play with at home or on vacation!